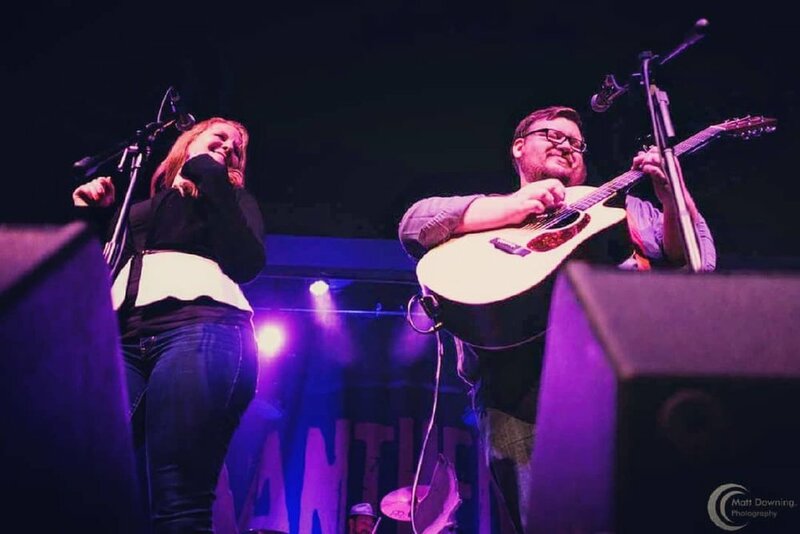 Husband and wife duo Bryan / Tiffany Jurries and percussionist Matt VM , (aka Lil Red & The Medicated Moose Band) are bringing their unique brand of homey, soulful Americana to Fat Hill for a energetic show on April 6th. The group says their influences are eclectic and include Chris Stapleton, Johnnyswim, Shovels and Rope, the Lumineers, and The Civil Wars, so expect something for everyone. These talented South Dakota musicians rarely get this far east so make sure to swing by for this rare Mason City show. No admission fee. Ready for a preview? Click here for one of our favorite covers they do, or check out the video below as well.